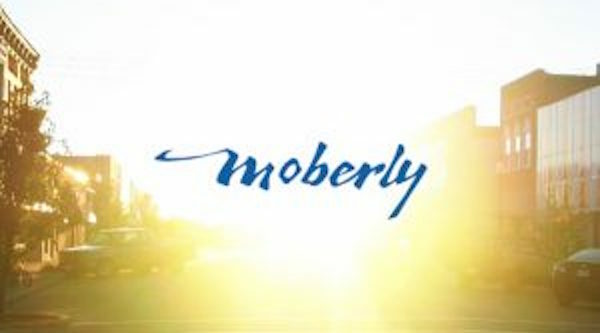 MOBERLY, MO: The City of Moberly, Missouri its seeking proposals from agencies that can create, develop and implement a campaign to promote the Randolph County city as a tourist and conference destination. Scope of work includes branding and advertising targeting prospective travelers; event management (development of sales leads and activities to generate overnight stays in the city); website and social media management; market research; designing, printing and distributing posters, rack cards and print advertising as well as media kits for trade shows; creation of advertising and marketing budgets for city events and promotion activities as well as sponsorship and paid advertising securement for city events; and outreach to host tour operators and travel writers. Proposals will be evaluated on a criteria of experience, proposed strategy and cost. The campaign is slated to begin in 2018 with the contract running for one year, with two year-long options for renewal.